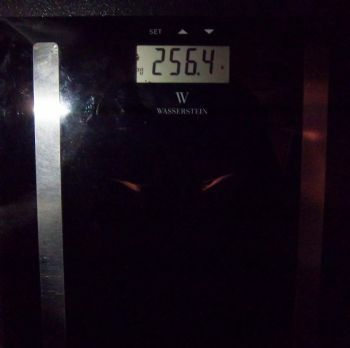 5/5 - 256.4 2 lbs! 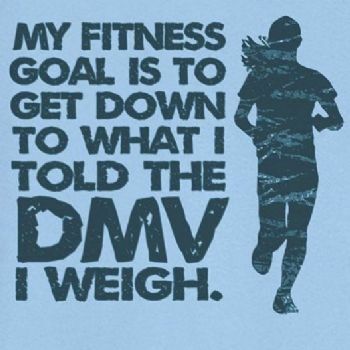 Just saw that for the 4 weeks remaining in this challenge I need to lose 10 lbs to hit my goal of 246 lbs. I think it's possible and that's what I'll be working on. Your blogs are inspiring. You will have to work hard to make your goal but with all the family support, support from sparkers, and your determination you should be able to make it. It's a goal worth striving for even though it will be tough. I am rooting for you. Thanks for being a member of the A Wholesome Inspirational Healthy & Joyous Life Team. If you succeed your success will be very inspirational to the team members. Have fun with the bike! Great job!! You got this! Yes it is possible. Stay focused! Keep on trying , you will get there!